Bind contracts, legal agreements, presentations and other documents with ease. Securely bind all your important official documents. 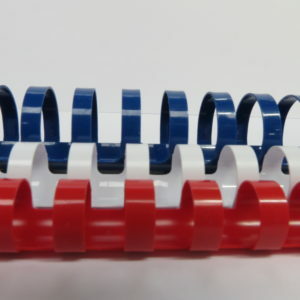 These binding rings are suitable for use with all kinds of comb binding machines, making them a handy addition to your office or home supplies.